Prosecco Chocolate and a Glass of Prosecco! 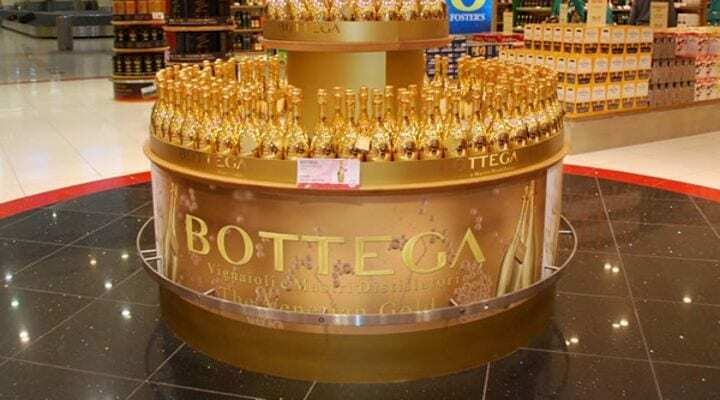 ‘Bubbly and chocolate’… Oh No! 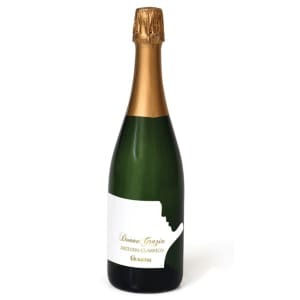 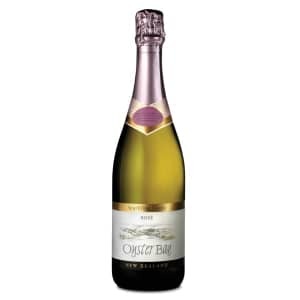 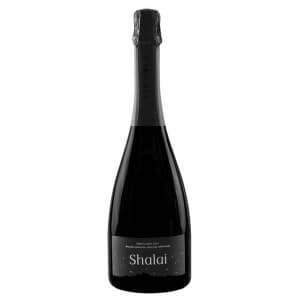 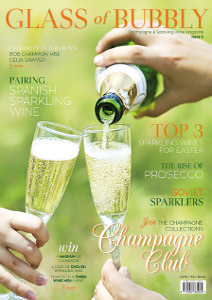 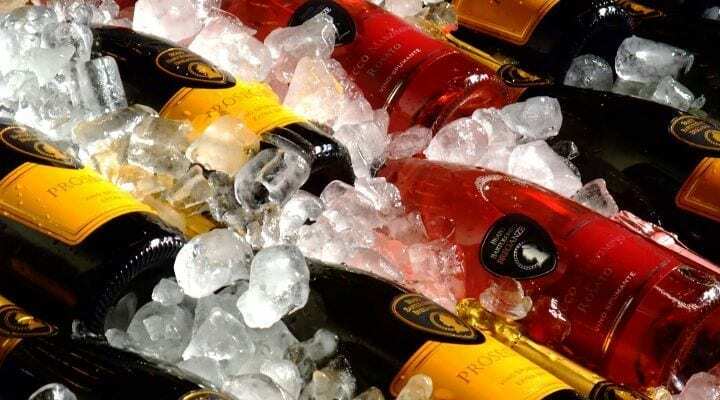 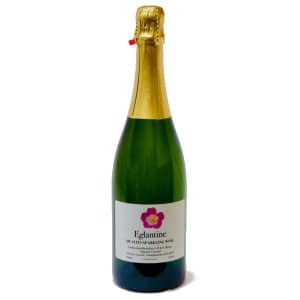 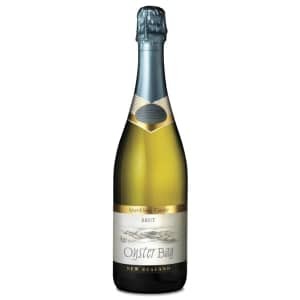 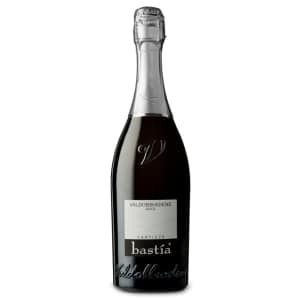 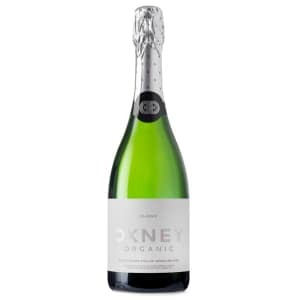 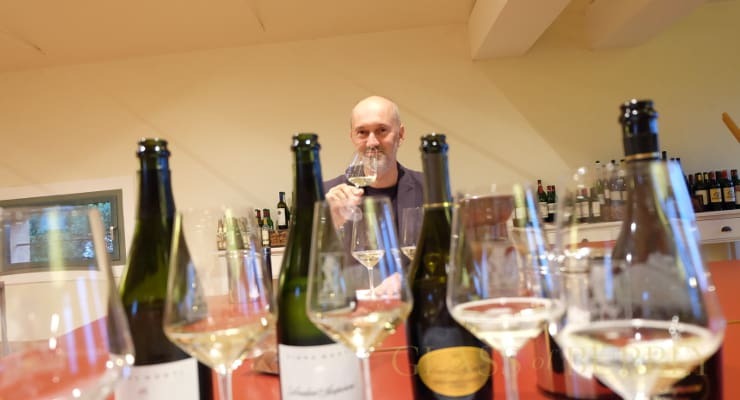 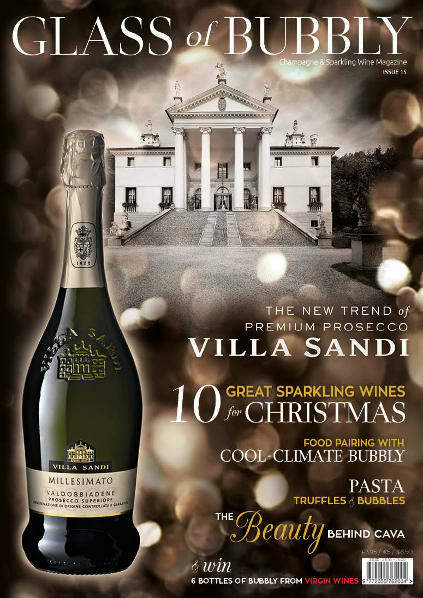 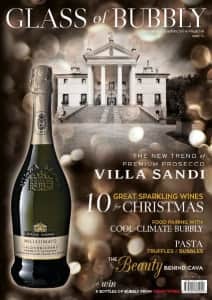 I hear many wine folk scream and yell, though for many millions and millions of people who love to buy sparkling wines the combination of Champagne or Prosecco and chocolate holds a special and very tempting place within the category of their lives placed within hard to resist indulgence. 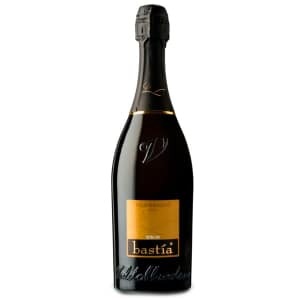 Champagne with strawberries and cream or chocolate I have been served at many venues, enjoyed Champagne during hearty meals including chocolate desserts and a welcome at many fine hotels will have included a bottle of chilled bubbly from Cremants to Cavas with fresh strawberries dipped in chocolate. 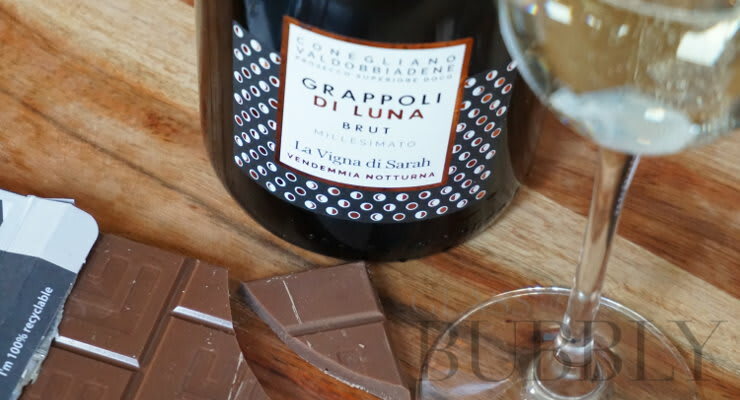 So with the rise of Prosecco and many examples of Prosecco chocolate we decided to combine the two together to see how well that paired. 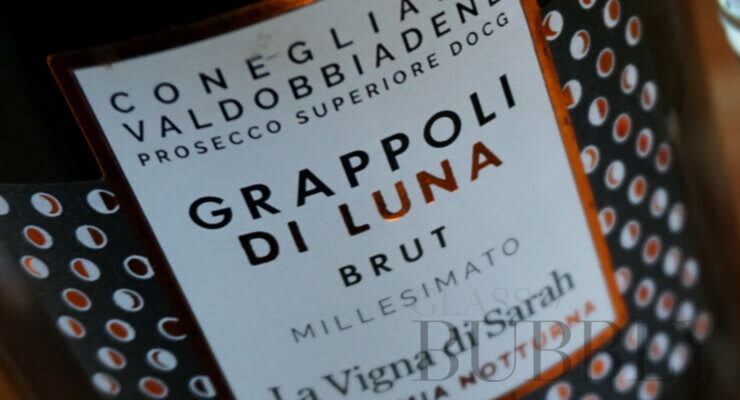 The Prosecco in this feature, La Vigna di Sarah, is from a young and vibrant brand in every sense being founded in 2010 and being led by Sarah Dei Tos who is an innovative and passionate winery owner within a beautiful setting on the hillside of the Col de Luna hill. 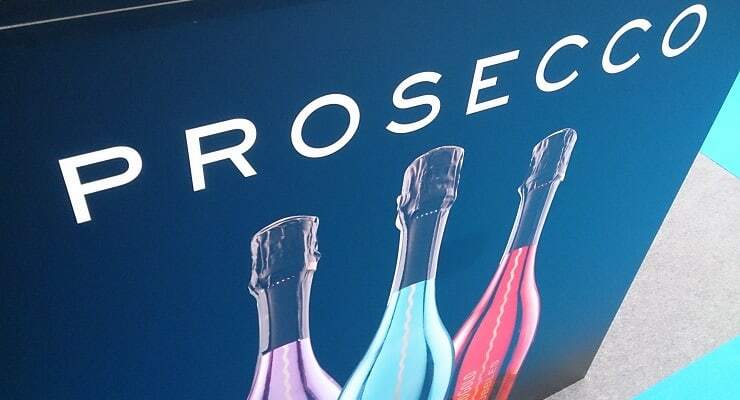 So on to the chocolate and following a recent visit to a food show in London I picked up a contact with Love Cocoa who gave me samples of their chocolate named ‘ Prosecco’ which contains natural Prosecco flavouring. 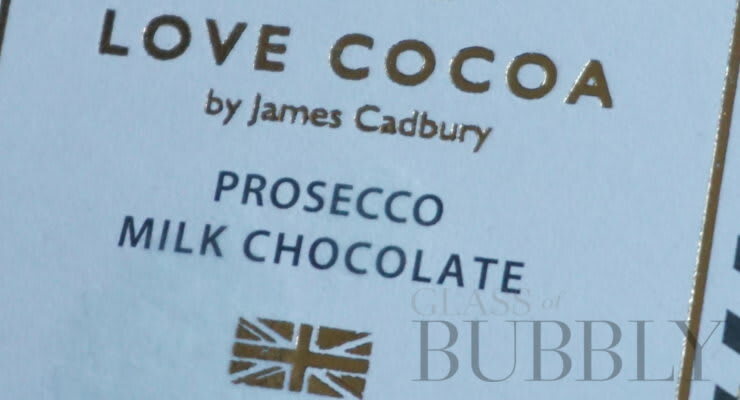 A ‘made in Great Britain with love’ brand, gluten free and made with organic milk chocolate.